Analog Man carries the Ernie Ball VP Stereo 25K 6167 P06167 Volume Pedal. 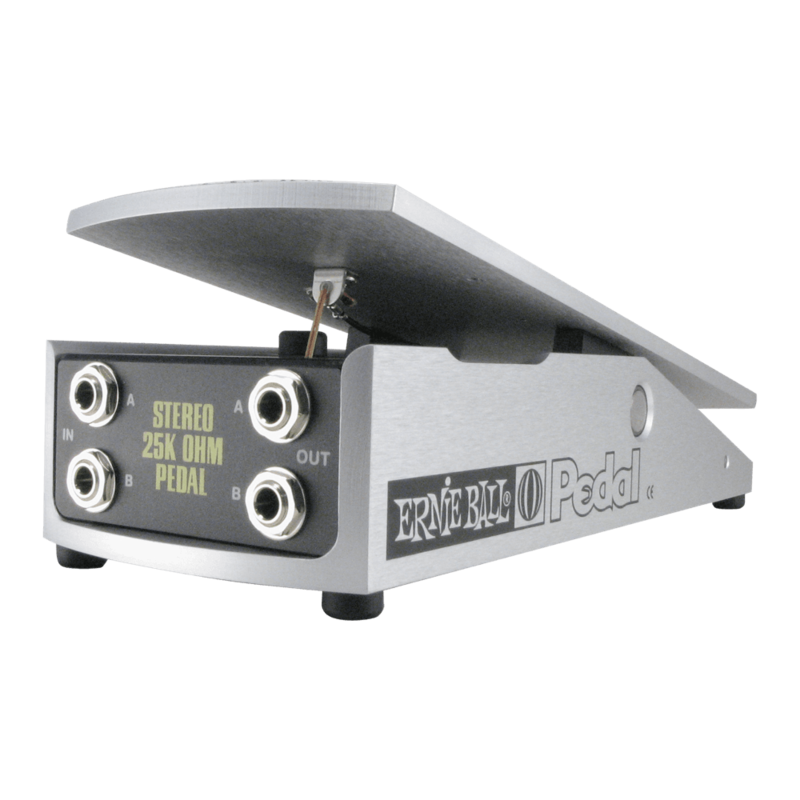 Has a 25K pot for active instruments, with buffered effects, or expression pedal use. Optional Analog Man buffer.